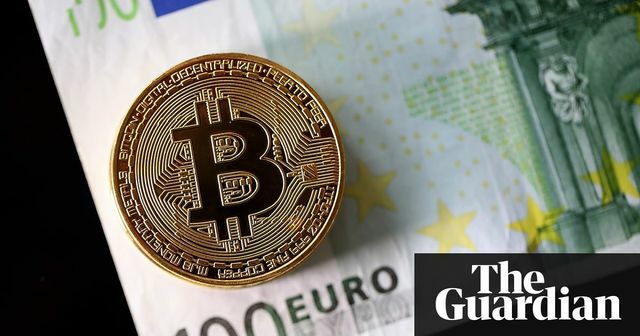 The EU are 'threatening' to bring in regulation to control the risks spoken around things like Blockchain rise in Bitcoin values, mining and tracing owners to name a few. It's an interesting dilemma, cryptocurrencies a private innovation which investors are throwing money at, some are only hearing about now, others struggling to understand it and yet if the public sector look to regulate this area are we comfortable they really understand it? Are we comfortable that they understand Blockchain which could lead to transparency or is this the real reason they want to regulate it? Policymakers worry about losing jobs and growth to other regions if they crack down hard on innovation in the sector, especially stemming from the blockchain technology that underpins cryptocurrencies, which Dombrovskis said held strong promise.